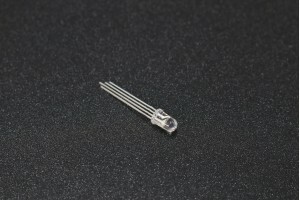 This is the basic L7806 voltage regulator, a three-terminal positive regulator with a 6V fixed output voltage. This fixed regulator provides a local regulation, internal current limiting, thermal shut-down control, and safe area protection for your project. Each one of these voltage regulators can output a max current of 1.5A. Specifications Resistance (Ohms): 330 Ohms&..